Continuous learning and development – it’s a phrase that can either fill you with joy or fear. Why? Because we all know that the evolving technology landscape, driven by the advancement of AI, IoT, social media, mobile, and cloud technologies mean that our skills always need to be up-to-date. This is increasingly important as CIOs look to their internal teams to become experts on architecting for cloud environments and cutting through the market hyperbole. We are constantly asked to provide the frameworks, models, and maps that will work as part of a future forward EA strategy. But, ensuring ‘Digital Dexterity’ – the term coined by Gartner for the development of such skills – is easier talked about than gained. However, the skills gap is making this increasingly hard. If we don’t have the expert knowledge, tools, or methodologies we need, we start to find knowledge gaps that need to be filled, and fast – strategically or otherwise. Recruiting for this work is made more frustrating by the skills gap, and truly identifying the skills and potential needed in candidates is hard to do if you don’t have a strong enough grasp of what they should be yourself. Therefore, it’s important to future-proof your career by upskilling for two main reasons: to be able to answer changing CIO demands and to recognize the skills that we really do need to provide ourselves to the front line. That’s where the right training and development come into play. Gaining certifications in four key areas – standards, people, technology, and processes – will help you to impress internally, and enable the use of those same credentials as part of any future recruitment strategy. Specifically, certifications that focus on implementing standards are crucial. These will help you speak a common language around connecting systems and protocols. Additionally, they will provide you with the vocabulary for your arsenal to have a strategic conversation with the CIO and plan for future business requirements. 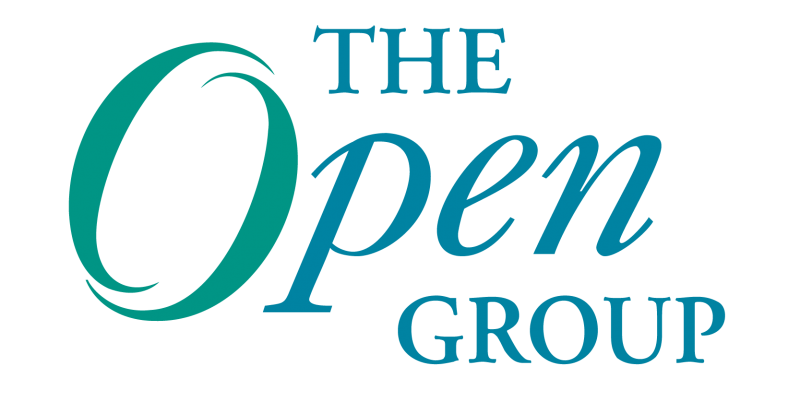 The Open Group certifications are globally recognized and provide professionals with a depth of knowledge in key areas of IT management and Enterprise Architecture. They play a part in all kinds of areas – from communicating among people and using the same vocabulary to technology standards for connecting IT systems. They help recruiters and HR managers identify the best candidates for critical roles, and provide trainees with an objective, reliable measure of capabilities and qualifications. Find out more about how The Open Group Certifications – TOGAF® EA Framework, Archimate® Modeling language, IT4IT™ Reference Architecture, and Open FAIR™ Body of Knowledge for Risk Management- will strengthen and elevate your career.